Episode 5 – Sasquatch in the City of Angels! 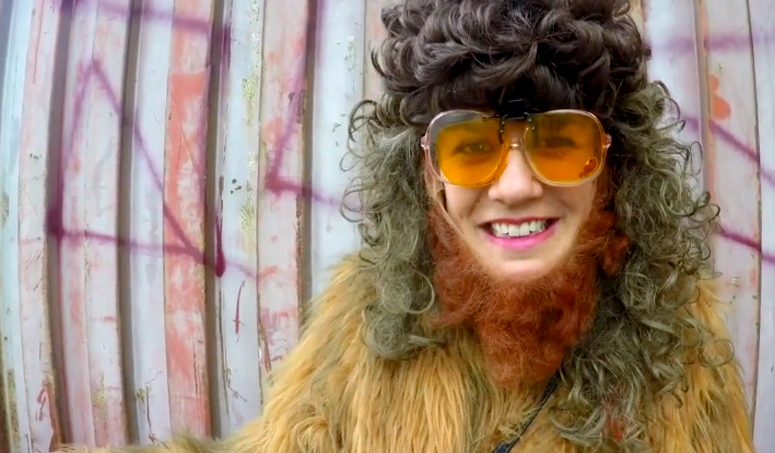 The trials and tribulations of the idiotic comedy duo Cheap Smokes floundering in the City of Angels continues with Sasquatch in from the woods and looking for her new boyfriend “Steve The Windows Guy”. On her way apparently someone smoked a little too much as the Sasquatch gets an offer – $50 bucks for half an ounce! ← New at swearnet.com – Huli Huli Chicken Anyone?